As we all know, the NBN hasn’t been all that was promised. It has proven to be a longer road than initially thought — this is where entrepreneurs like Bevan Slattery come in. Slattery is one of the many tech-savvy entrepreneurs that are making it their mission to capitalise on the endless demand for high-speed broadband, by offering alternatives of their own in the form of startups. There have been many complaints about the NBN already and there’s no say as to if people are becoming irrationally impatient or the NBN just isn’t doing its job properly. Regardless, startups are forming to scavenge all the non-NBN customers. Essentially the NBN has opened space up in its own market by simply not performing to its full potential in the fastest time possible. These delays to the high-cost infrastructure and the high cost of bandwidth forces businesses to look towards smaller rivals with matched technologies and similar high-speed fibre. Superloop, one of Slattery’s startups, exists solely because of that reason. 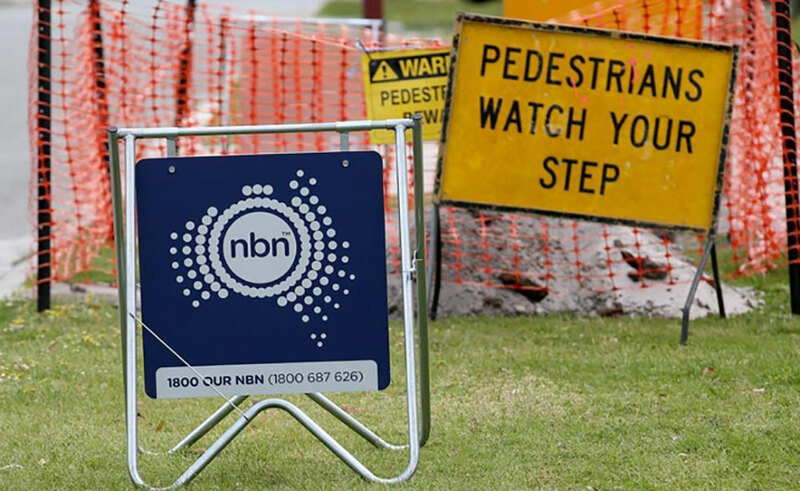 It recently struck a $200 million deal last month which pits it against the NBN as a competitor for corporate customers who want high-speed fibre at a lower cost. Superloop provides the fibre and the company they’ve partnered with, BigAir, now provide the base stations, which are conveniently located on the top of the tallest Sydney CBD buildings and supply wireless services to corporate clients in the surrounding buildings. The deal means that Superloop can deliver speeds of up to 10 gigabits per second over two to three kilometres by plugging its fibres into the base stations. The startups expect to be the fifth-largest provider in Australia and will be the only provider in Asia capable of delivering its own fibre infrastructure, simply because of the lack of competition in Singapore. If continuously successful, the startups can see telecommunications infrastructure as an addition to Australia’s growing list of exports to Asia, alongside commodities, vitamins and dairy products. We're passionate about helping you succeed online. Crucial's team of hosting experts are here night and day, ready to assist your business. Chris is the Marketing Assistant at Crucial, and has been a part of the Crucial content team since the beginning of 2015. He'll keep you up-to-date with everything you need to know about what's going on at Crucial, as well as helpful tips to help your business online. It is a good initiative from the NBN as tech startups with their internet powered applicaitons, products and services spreads out across industries from business to health.